Like the painting!! Boom & Gary of the Vermilon River, Canada. A lovely look at your world as always, Carol!! Thanks for sharing! Hope you have a wonderful week! Nice barn, and I love your watercolor brush painting. Indeed, memories are the living essence of yesterdays! Beautiful photos and haiku! That does look like a beautiful area - I'll take rural and wilderness any day over a big city. Good rural shots. I like the barn a lot. Very poignant haiku. The watercolor is lovely. i love your watercolor brush painting! and yes, the sweetest memories live forever. Thank you for the "primer" explanations of the watercolor and haiku for novices ...because I am exactly that. I love looking at your work, but have no real knowledge. 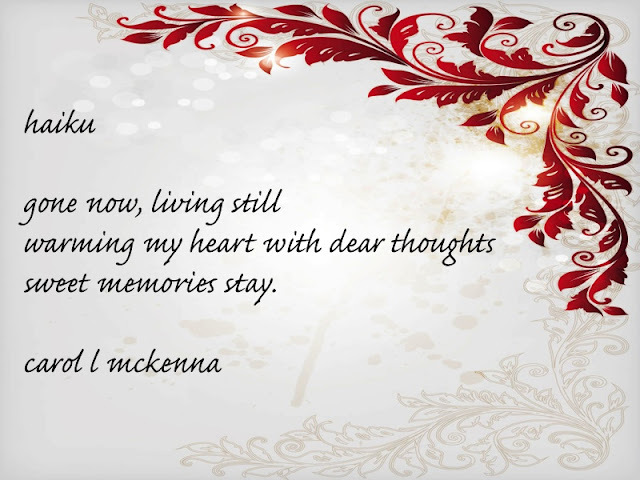 I'm glad you have those sweet memories to warm your heart and soul! How do you come up with such lovely backgrounds for your haiku; just simply stunning! I love your barn shot; your quote is spot on and your little dog always touches my heart! Your post is superb in each and every way. The watercolor is so beautiful! Very nice pictures! Like your watercolor brush painting! 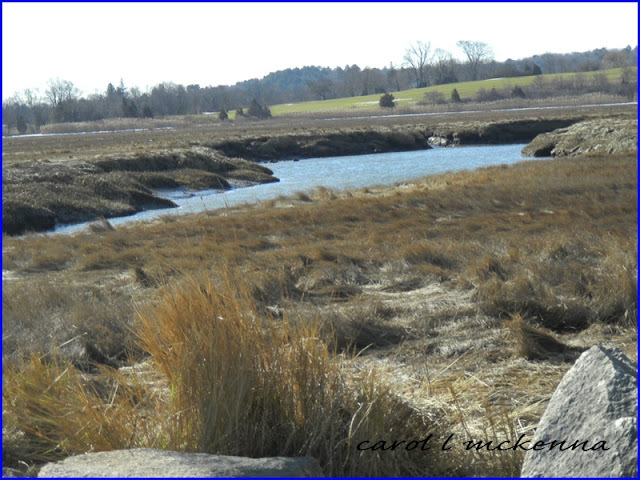 Carol, I love the marshes and the rural scenes of Maine. Your watercolor is absolutely beautiful. Well done! I hope you have a happy week ahead. I like your haiku. I really like the watercolor. I like the loose style which is something I can never seem to achieve. The quote is perfect for this day. 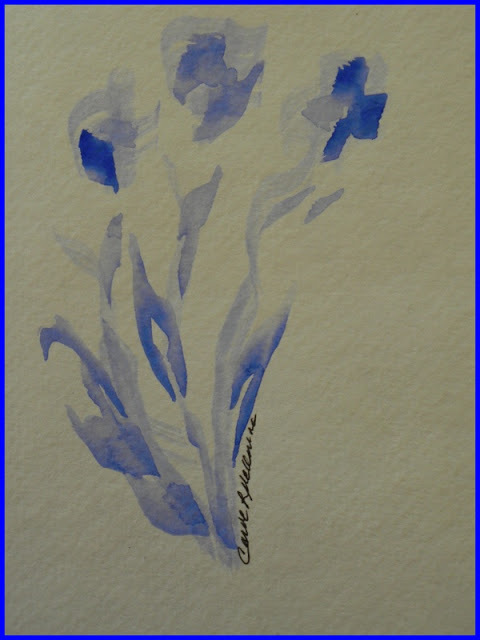 As always a wonderful post, I like that watercolor painting very much. The haiku you have shared here with us is very deep in it's meaning ... thank you for sharing on Carpe Diem. You have quite a range of habitats within your local area. Great for spotting all the different wildlife. Love that simple watercolour and the quote at the end. Have a good week. Thank you as always for the lovely visuals and words! Hi Carol!!! I am so thrilled you popped by Carol!!! thank you for linking with 10 Minute Warm up!!! wonderful photos and work!!! I especially love your watercolour art! So much classic beauty and history. I am also from MA, Hull, aka Nantasket Beach. I love the picture of the barn. Whenever I travel, I keep an eye out for these old buildings. There's so much history in them. That's what I nearly called my book, Mining for Diamonds! THe publisher wouldn't allow it. But when dad was dying, a friend told me to look for the diamonds every day! I gave that advice to everyone! Isn't it great we can escape into each others world if just for a moment? I am a new follower. You have a beautiful, inspirational blog. Thank you for sharing. I hope you will join me too. Wonderful surroundings around you, Carol! Simple painting you said! But it's great! 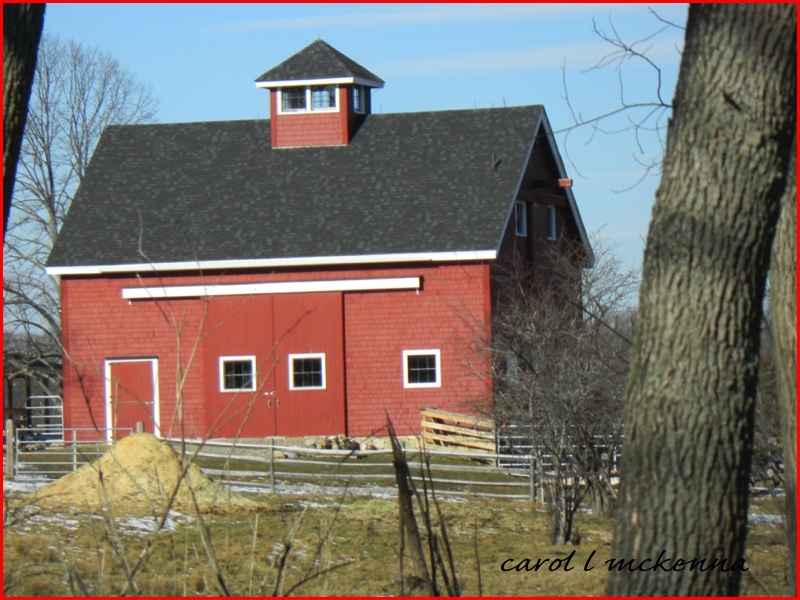 The well manicured barn is a treat, all too often, they are run down and failing. I have just found a perfect digi for me and now I have the perfect quote.